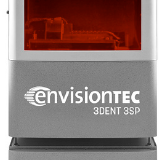 The super fast 3Dent® 3D dental printer produces high-volume dental models up to 2 times faster than any other 3D digital printing system in its class. The 3Dent ® dental 3D printer combines high speed with high quality for high production dental model printing - a perfect addition to any dental or orthodontic lab. 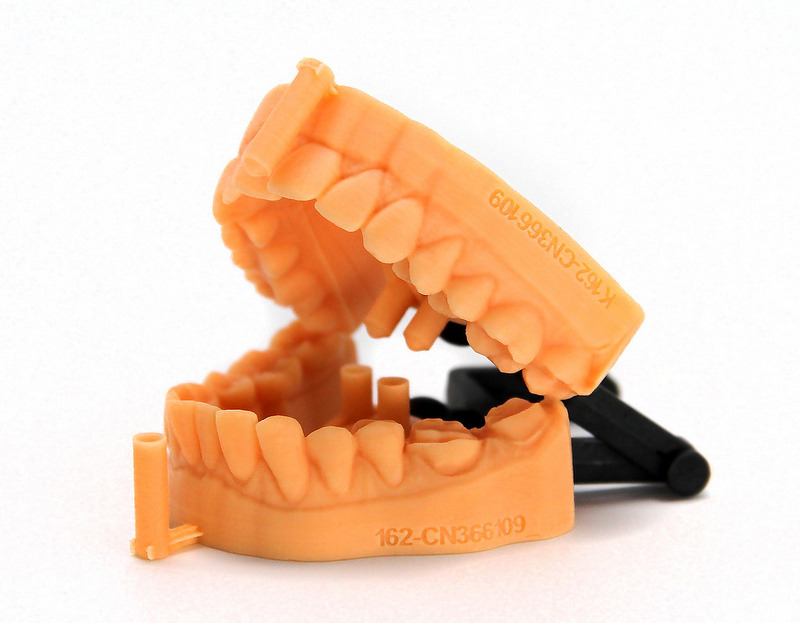 Print high-volume dental models quickly and easily with the 3Dent® 3D dental printer. 10.5" x 7" x 3"
15.55" x 13.75" x 75"
Print jobs in just 60 to 90 minutes.